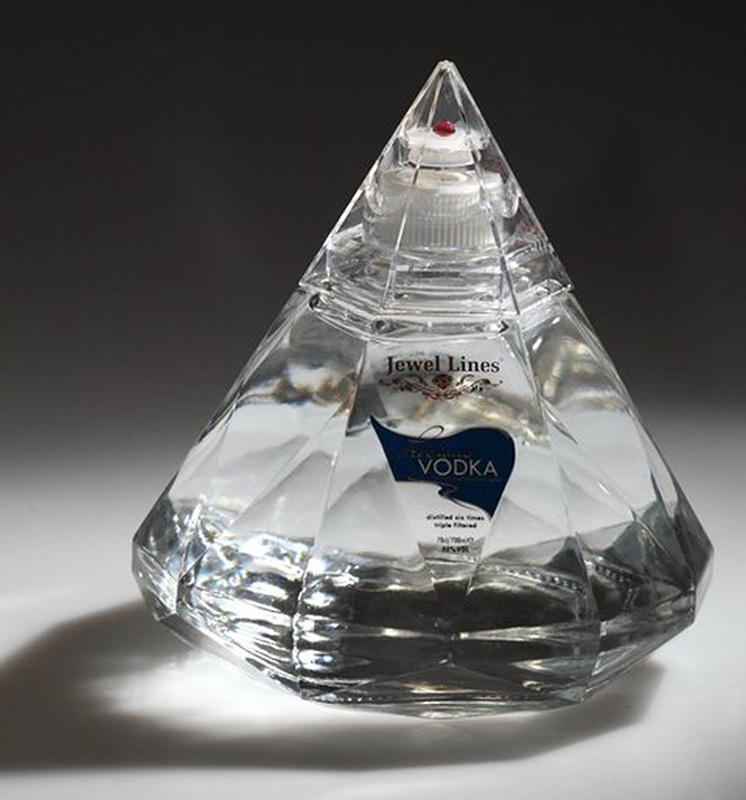 If It's Hip, It's Here (Archives): Precious Vodka Has A Real Gem In Every Diamond Shaped Bottle. 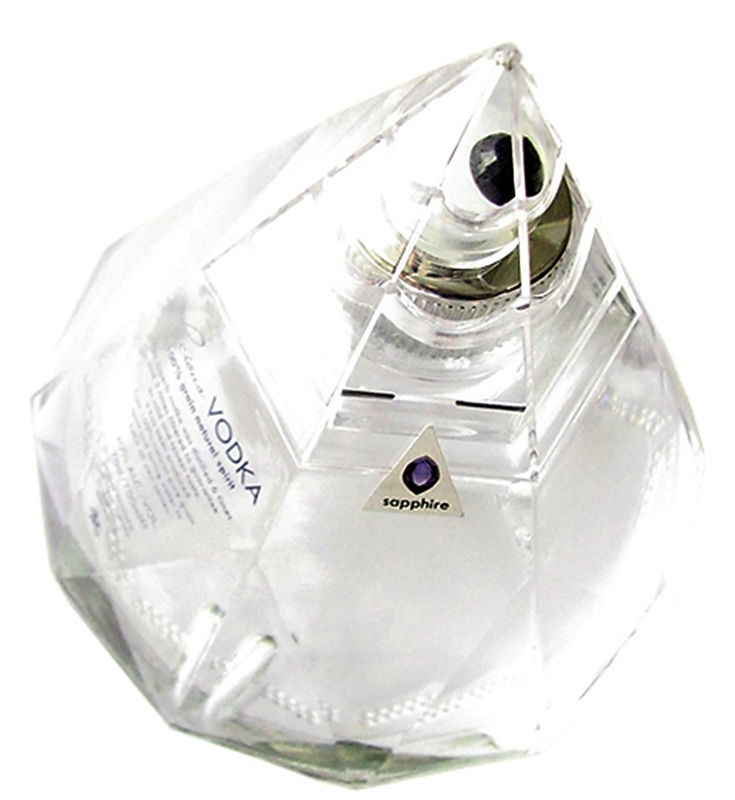 Precious Vodka Has A Real Gem In Every Diamond Shaped Bottle. 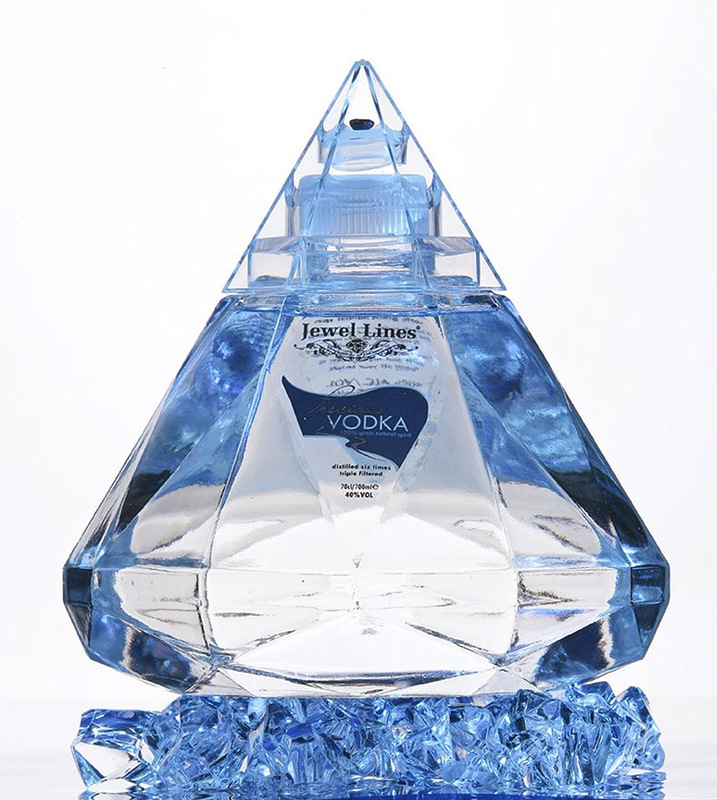 Jewel Lines® has produced a unique combination of Ultra-Premium Vodka with the most valuable natural precious stones in the world. 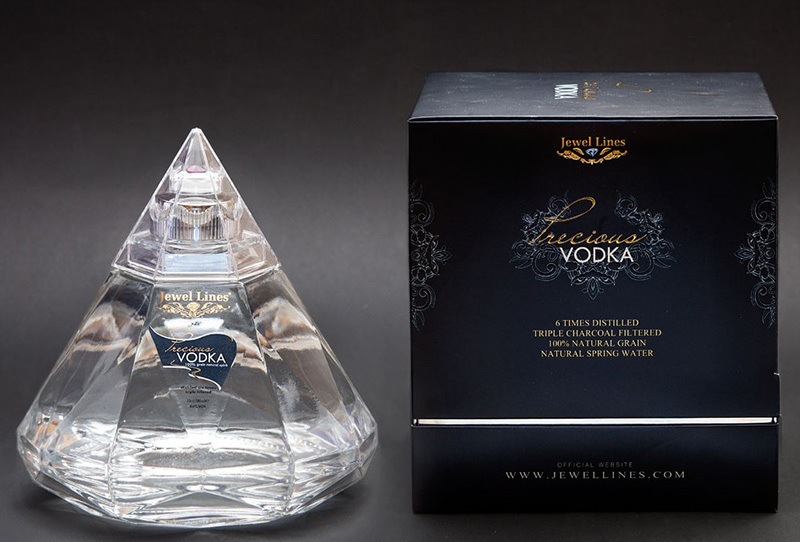 The award-winning vodka (recipient of the Silver Medal San Francisco Awards in 2011) is bottled in a luxury diamond shaped container complete with a single real gemstone. 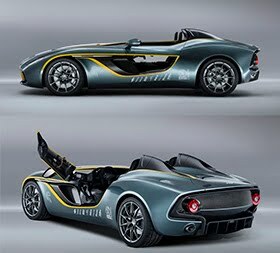 Precious Vodka is produced from distiller grown and harvested winter wheat and nourished with post glacial subterranean spring water. The wheat used in Precious Vodka is carefully selected with only the top 10% of the annual harvest making it to the distillation process. From there their master distiller distills 6 times then dilutes with locally sourced natural spring water. The water is high in mineral content and adds a very strong, yet natural citric aromatic nose and flavour that is Precious Vodka. 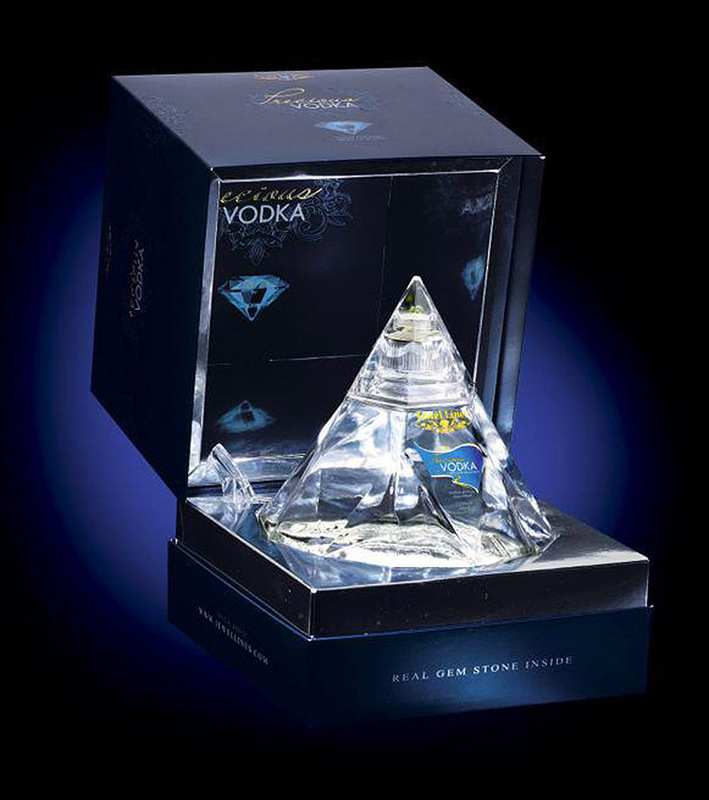 Precious Vodka is bottled in a unique diamond shaped bottle. 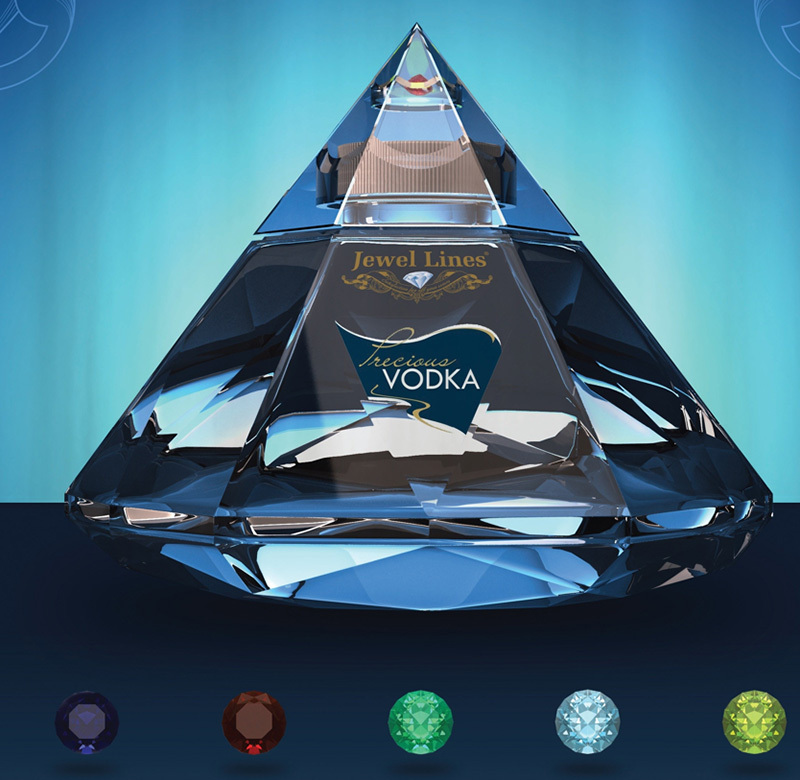 Every bottle of Precious Vodka contains a beautiful natural gemstone from their collection of fully certifiable precious stones which include sapphire, emerald, ruby, topaz, and peridot. 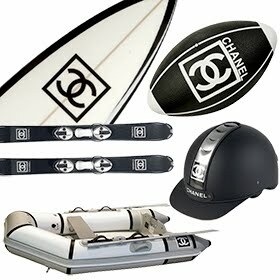 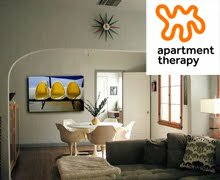 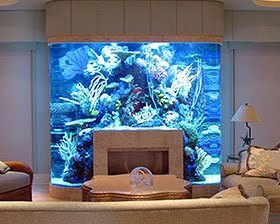 Their gemstones are specially crafted so that their customers receive only the finest genuine jewel stones. 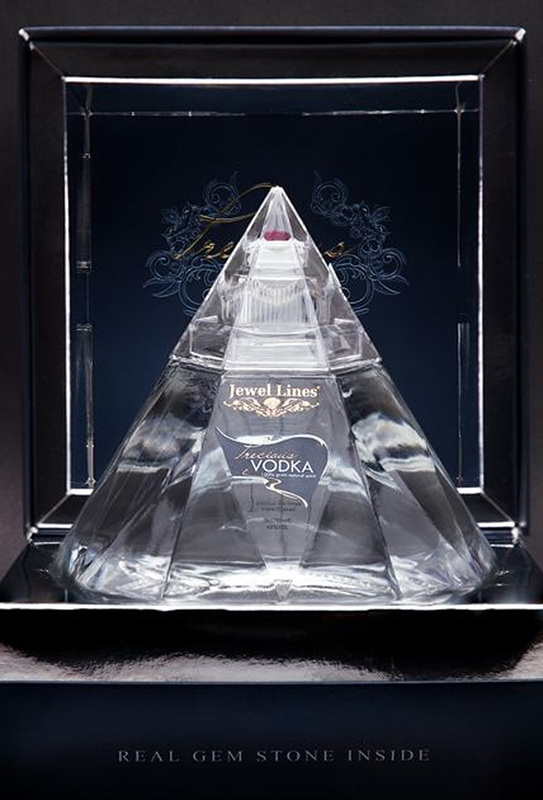 The gemstones add a unique quality to the overall experience that is only available when you purchase a bottle of Precious Vodka. 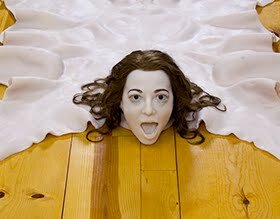 Precious Vodka is unique. 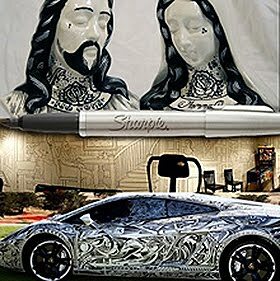 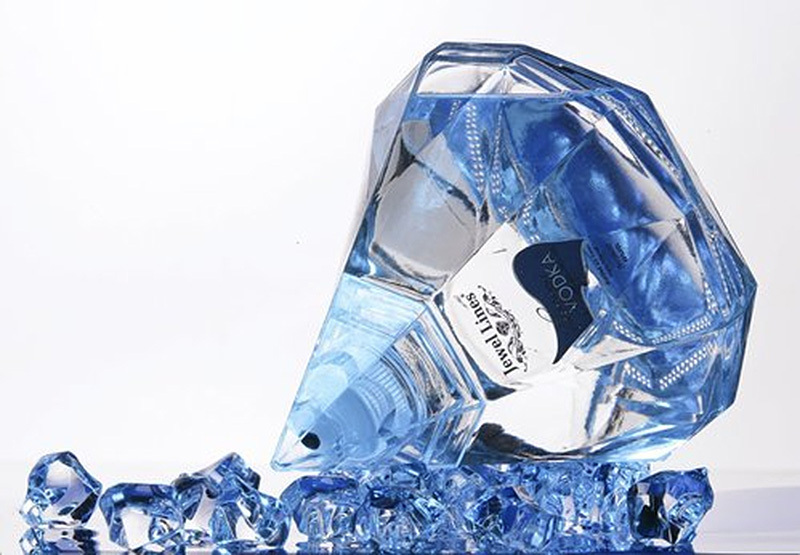 Extreme detail was used when creating the diamond shaped bottle and its beauty alone makes it stand out and turn heads. 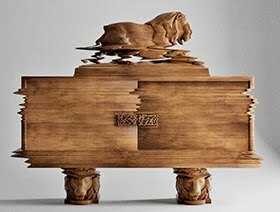 Great pride and care is taken to achieve the highest level of luxury in every bottle of Precious Vodka, produced in distilleries utilizing the most innovative German technology.